We know that the automotive industry relies on having a vast amount of spare parts, easily accessible, whilst maintaining safety standards. 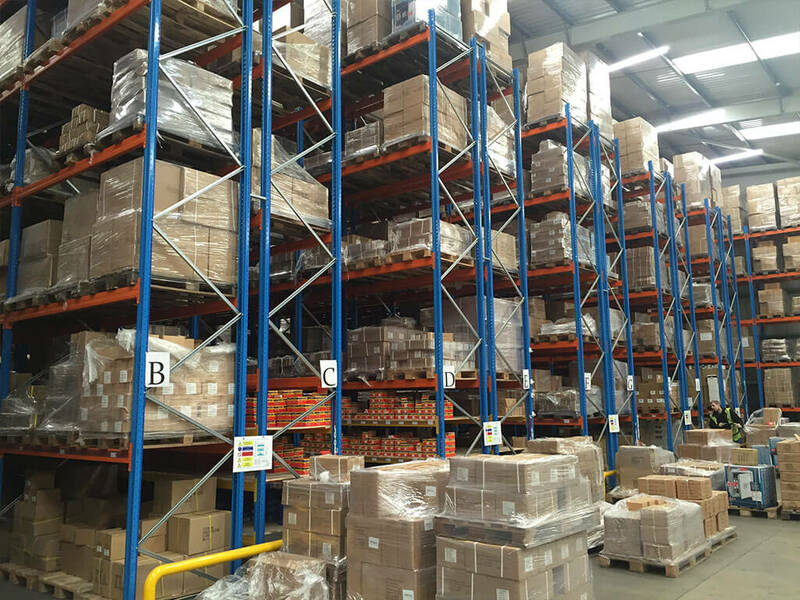 We offer products that can store the diverse range of components needed within an automotive business, including adaptable racking for businesses with changing needs and stock. 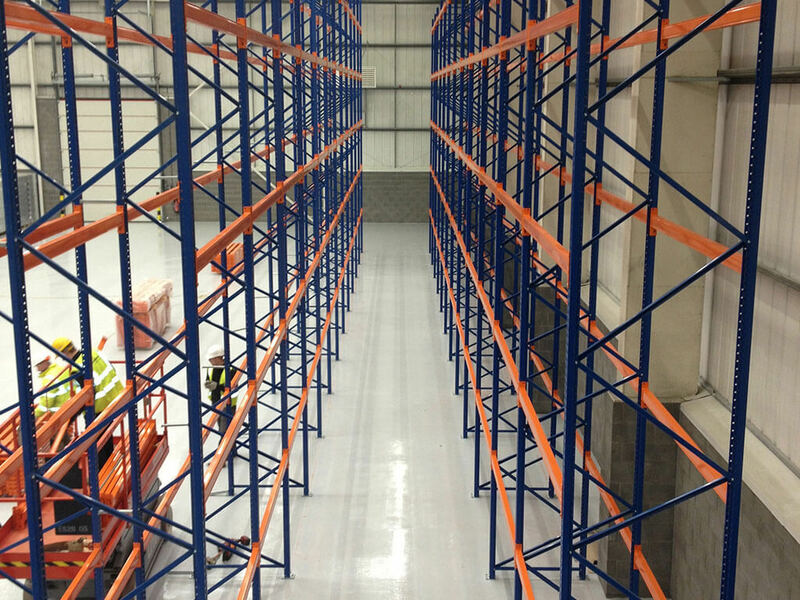 Most importantly, our solutions include easily accessible storage methods, so that response to customer demand is kept swift and efficient. Depending on the diverse capabilities and needs that a given automotive business may have, we have an equally diverse range of products and services to suit. For the Automotive sector, we would recommend one of the below systems. If you’d like to discuss your requirements in more detail, call our team on 0113 880 0866. Shelving that consists of uprights and shelves that can be adjusted to suit products of different heights and weights. Can incorporate components such as dividers, door fronts, drawers and back and side cladding for extra security, protection and organisation. 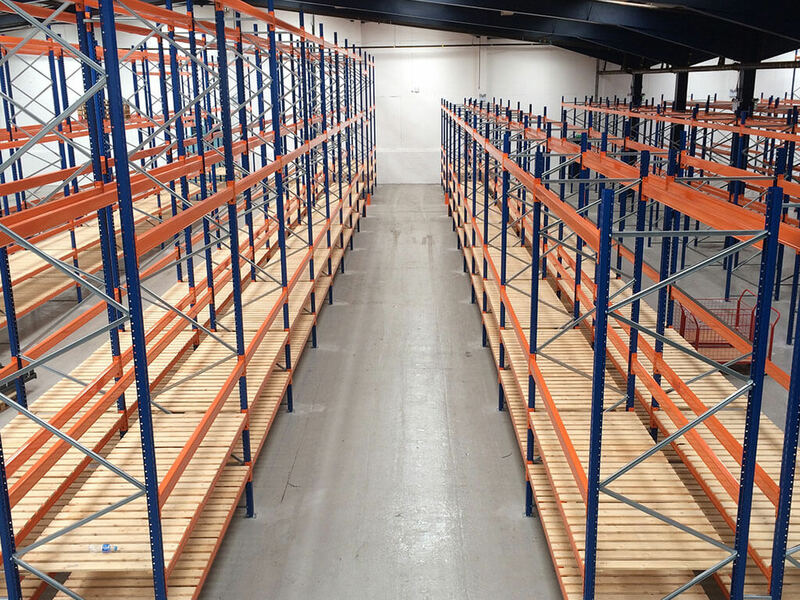 This racking is mounted on motorised bases meaning the racks can move to create or remove space, increasing storage capacity and saving up to 40% of space required by standard pallet racking. 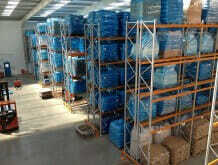 Ideal for large and bulky items. Can be operated manually, by remote control or by computer. 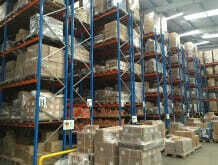 Maximises use of vertical space and reduce storage footprint. 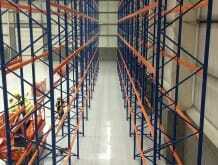 Shelving is multi-tiered with integral walkways and stairs. Often used where storage or archiving many articles is required, often with a low turnover. 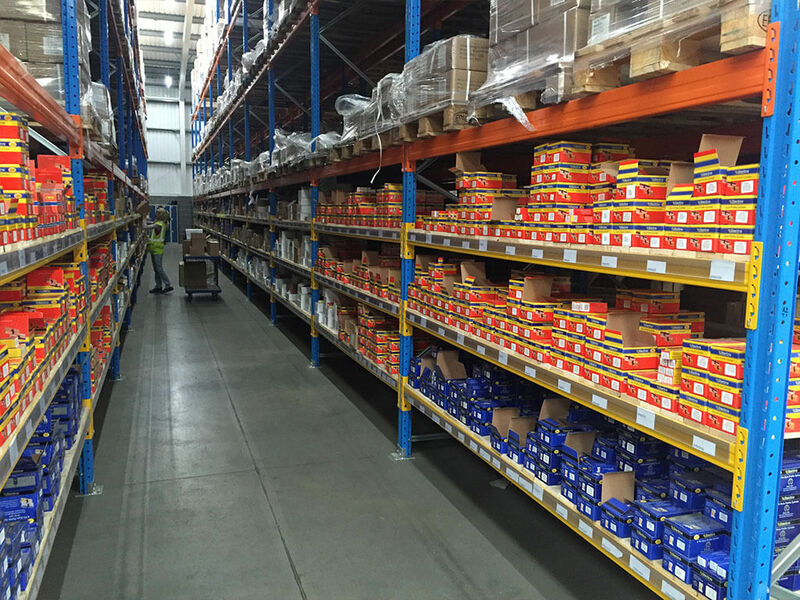 This shelving system utilises a wide range of frame and beam sizes. Allows us to create and install a customised, flexible solution that meets your business needs. 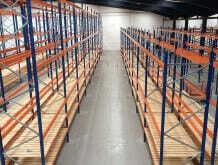 Designed to suite commercial and industrial warehouses where long, unrestricted shelving areas are required. Ideal for hand-loaded storage of bulky or heavy items. 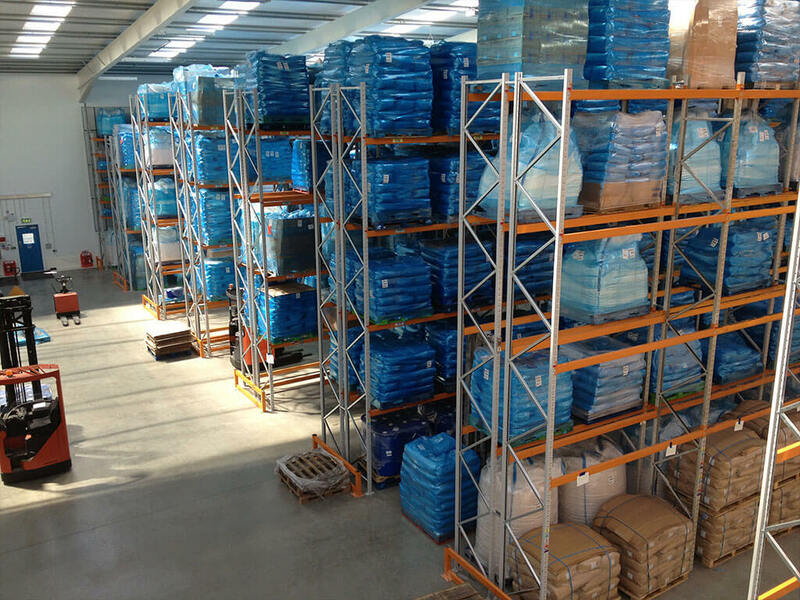 Suitable for storing products in small and varying quantities with split turnovers.